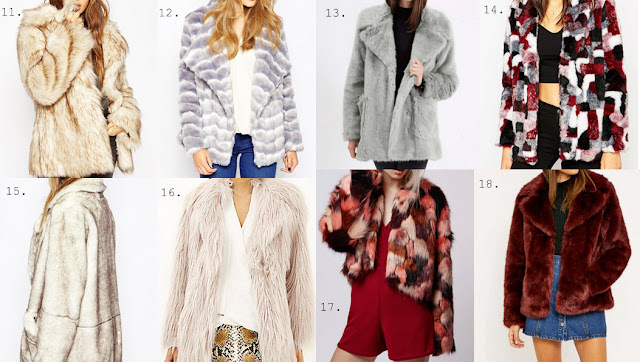 As seen on a multitude of Autumn/Winter 15 catwalks, faux fur has been dominating the high street coat game this season. Faux fur is a material which I had approached with trepidation in the past, yet it has of late been rebranded as lust of mine - such high presence on the 'new in' lists of my most visited and the loved revival of 70s era glamour, it's hard to refuse its allure of opulence. 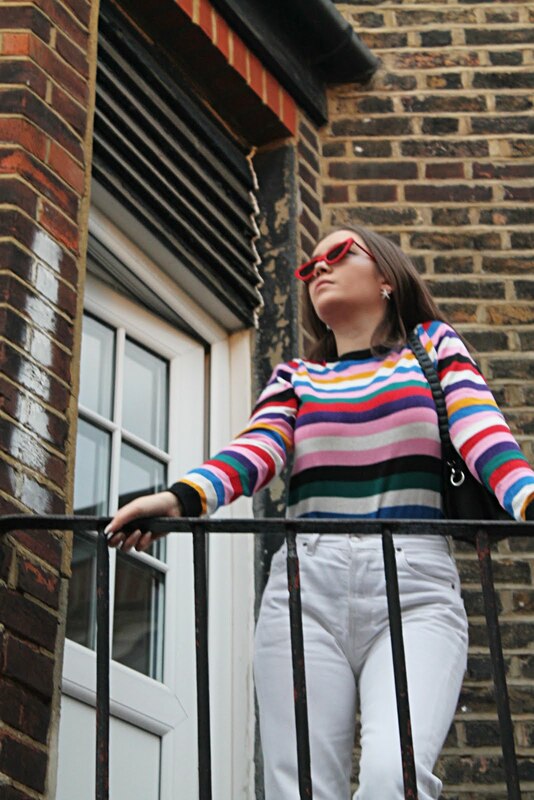 If I had to choose a favourite amid the flurry of fur, I would have to choose the First & I cream faux fur coat - for a few short reasons - it's pleasing, pristine (as the name suggests) and best of all - affordable, the latter is certainly alluring. 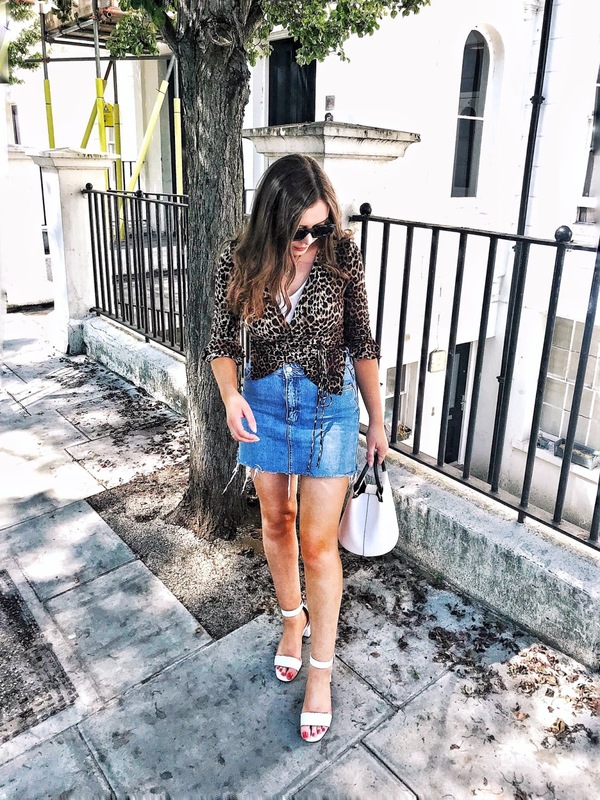 Although faux fur is a fixation for the eyes yes, it is not solely such as it is fair to say that faux fur is a topical fashion point if that - especially with Stella McCartney's creation of 'Fur Free fur' that debuted on the AW15 catwalk (pictured above) and rightly so, if I do concur. With the aid of modern technology enabling methods that give rise to the creation of materials which mimic that of animal fur so precisely that it renders people unable to distinguish between real fur and faux, it is beside me why the latter is not material of choice in all cases. Faux is cheaper, cleaner and ethical- and just as opulent as mink or fox or any other fur that is sourced from an animal - even more so in my opinion, cruelty free is something to be celebrated furthermore. The practice of real fur, not faux being used for fashion is entirely senseless and callous in the modern times we inhabit and in effect should, in its entirety become dormant. Faux fur is all the rage on the high street, and as more designers make the change and take the ethical stance - those left should follow suit, after all, it is the 21st century, and things must change; and although an argument has been thrust that faux has a more adverse impingement on the environment than real fur in terms of sustainability, it all bows down to sense - and fast fashion is a whole other frivolous issue in itself. 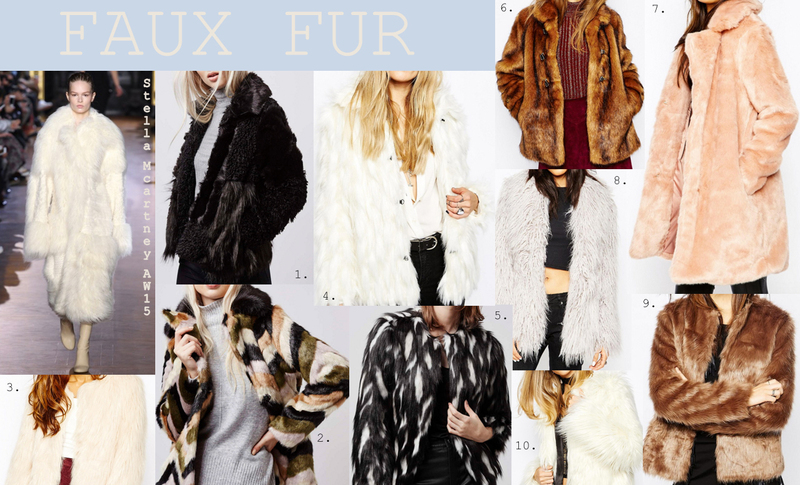 im so in love w faux fur and you sure did pick the best ones! Faux fur can make any outfit look so glamorous. I love all these picks. YES! Some faux fur for me this winter.